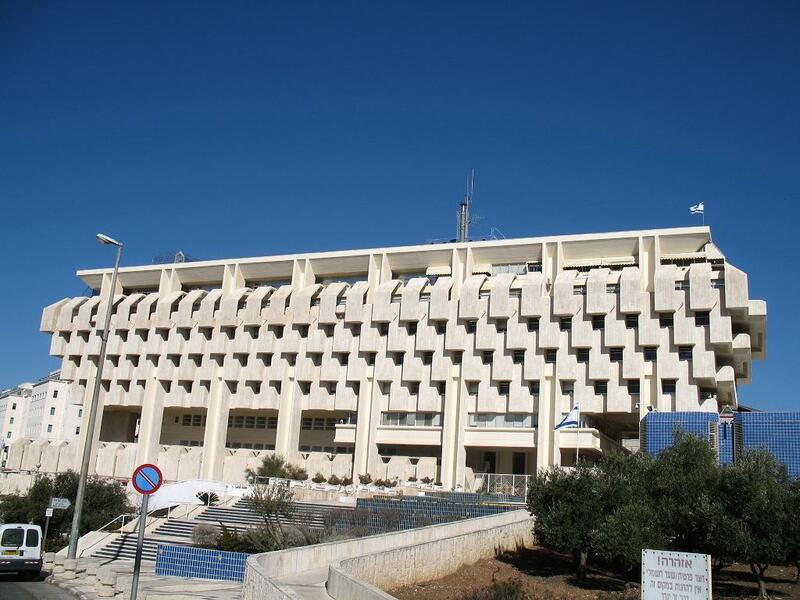 The Bank of Israel’s growth forecast is in fact lower than the OECD forecast – 5.4 percent – announced earlier in the week. They are also predicting 4.2 percent GDP growth in the coming year and no change in the impressive unemployment rate. The prediction is 4 percent growth in private consumption for both this year and next; export growth (excluding diamonds) of 6.3 percent this year and 6.2 percent in 2012, import growth (not including defense and diamonds) of 11.5 percent and 6.7 percent respectively, and investment in fixed assets growth of 15.4 percent and 6.8 percent. 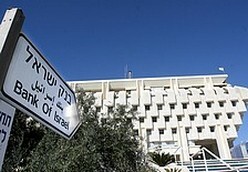 The forecast is evidence of stability in Israel’s geopolitical situation and continued smooth riding – knock on wood – in the global economy with no serious fiscal crises developing. Meanwhile, in IMD’s World Competitiveness Yearbook (WCY) in 2011, Israel is number one in the world in total expenditures of R&D as percentage of GDP, central bank policy, entrepreneurship and scientific research. Also, in 2011 Israel was ranked by IMD, the second in the world in access to venture capital and public expenditure for education. Naksa Day, the United Nations and Why Obama Hasn’t Taken Us Up On That Standing Mud Bath Offer? Is It Us Against the World?